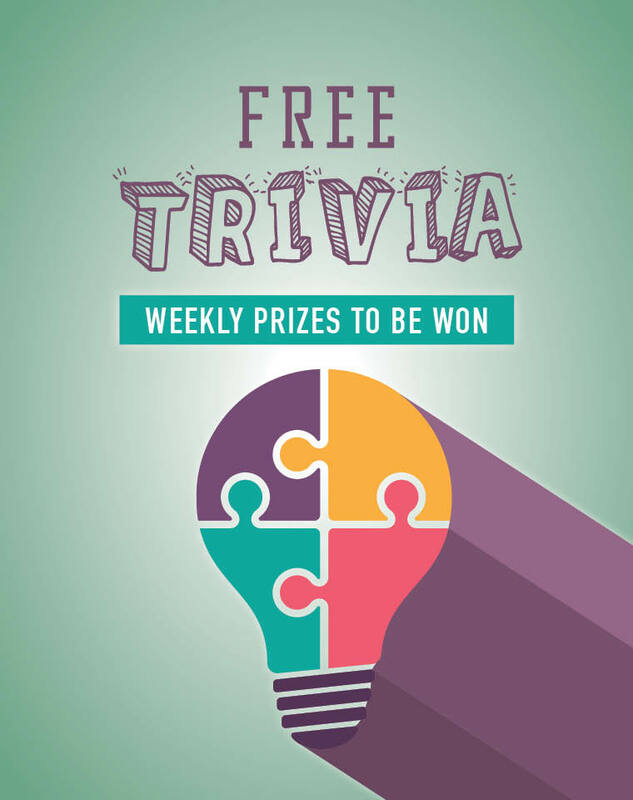 We host one of Canberra’s best weekly trivia events – form a team, grab a pen and paper and start exercising your brain! FREE entry and weekly prizes & jackpot to be won. PLEASE NOTE: Trivia at Ainslie is cancelled on Anzac Day, Thursday 25th April. PLEASE NOTE: Trivia at The Lakes is cancelled on Easter Monday, 22nd April. Make sure to us on Facebook [Ainslie | Lakes] to stay up to date!